No declaration under section 206C(1A) in Form No. 27C shall be valid unless the person furnishes his Permanent Account Number in such declaration. 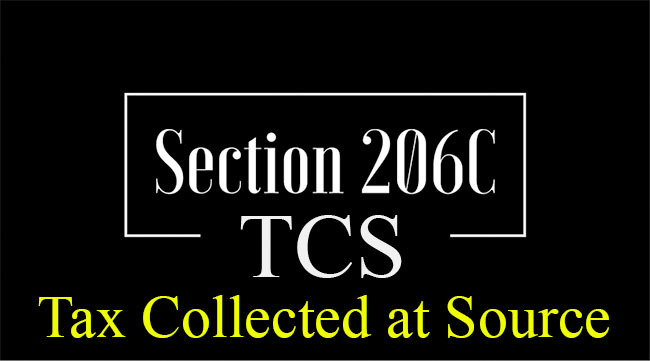 In case any declaration becomes invalid under section 206CC(2), the collector shall collect the tax at source in accordance with the provisions of section 206CC(1). No certificate under section 206C(9) shall be granted unless the application in Form No. 13 made under that section contains the Permanent Account Number of the applicant. 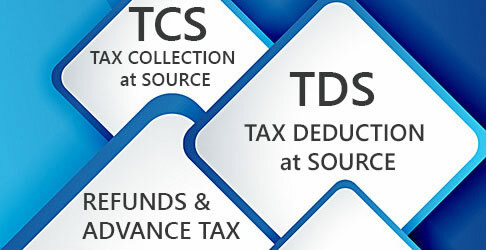 The collectee shall furnish his Permanent Account Number to the collector and both shall indicate the same in all the correspondence, bills, vouchers and other documents which are sent to each other. 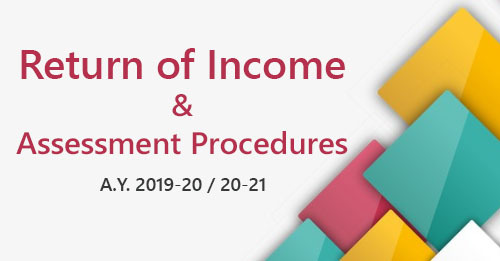 Where the Permanent Account Number provided to the collector is invalid or does not belong to the collectee, it shall be deemed that the collectee has not furnished his Permanent Account Number to the collector and the provisions of sub-section (1) shall apply accordingly. The provisions of this section shall not apply to a non-resident who does not have permanent establishment in India.